We’d love your help. Let us know what’s wrong with this preview of Libra by Sally Kirkman. You are a Libra. You are the style ambassador and people person of the zodiac. 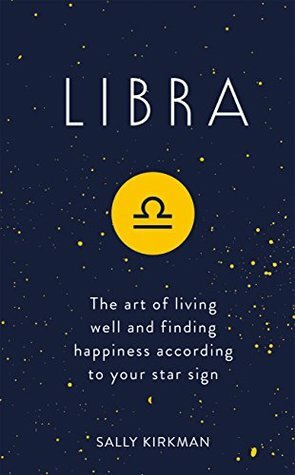 To ask other readers questions about Libra, please sign up. Really enjoyed this light yet insightful outlook on my star, which was uber accurate. It confirmed a lot of what I already was natural atune to.